“Unlimited Hate” has been the starting point of the JOYLESS experience. 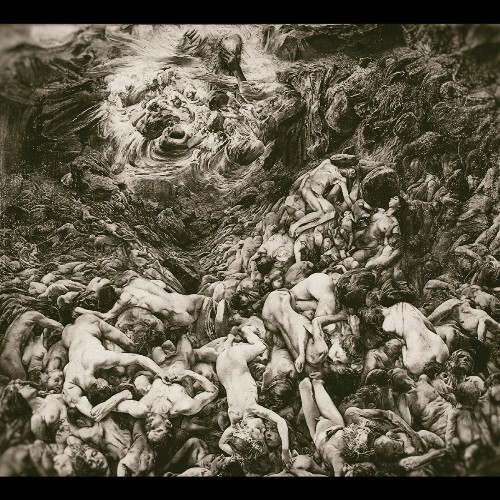 Originally presented in 1997, part of the album was created for FORGOTTEN WOODS and therefore recalls their typical Norwegian black metal rawness, but filtered through new wave & post-rock elements that made this negative piece of art unique. The cult edition of “Unlimited Hate” includes 3 extra songs that have to be considered, according to Rune Vedaa’s opinion, as the perfect link between the 2 efforts: “Fulfillment and Entity’s Embraced” from the split vs Apokryphus, “Swansmile” and “Room of Velvet Splendour Pt.2” from the “Blue in the Face” 99' EP. “Wisdom & Arrogance” is the second output of the project. 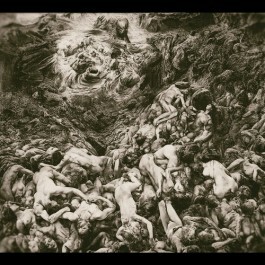 These albums have become part of the ATMF cult edition series to emphasize their importance in experimenting different forms of hateful and negative music, showing the potential progression that Black Metal would have reached at a later stage, and making of JOYLESS a precursor of that irreverent attitude and creativity later flaunted by bands like Lifelover and Shining.